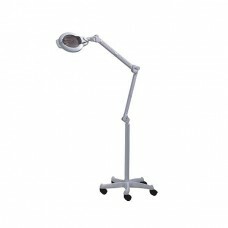 Ideal for the beauty therapist or for eye lash/ brow services. 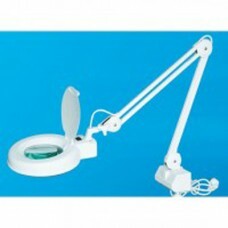 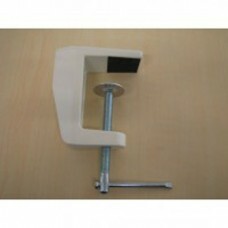 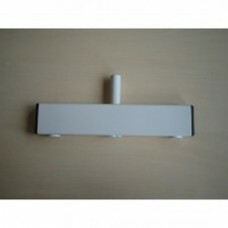 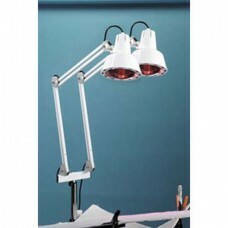 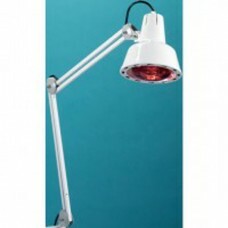 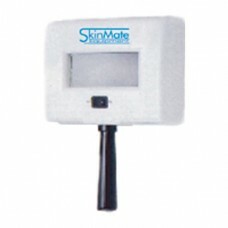 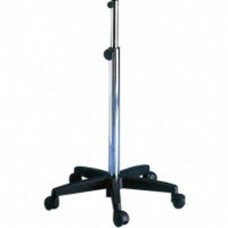 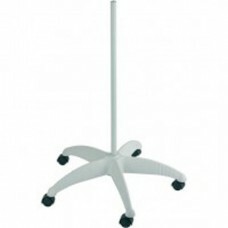 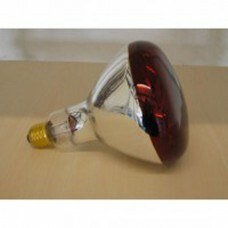 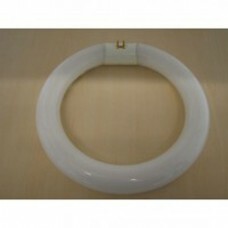 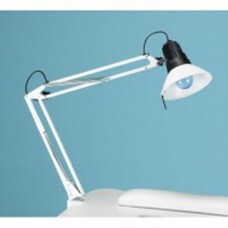 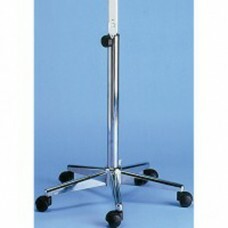 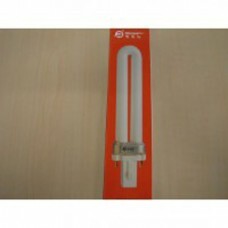 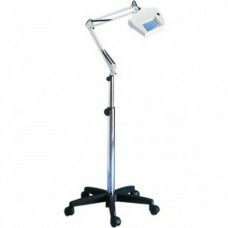 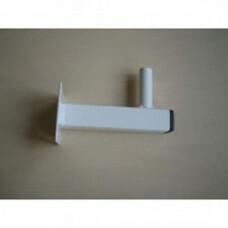 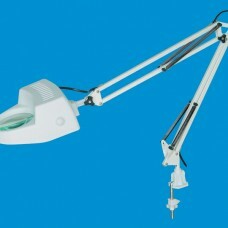 Our Magnifying lamps or Mag lamps as they are also known, are available for fast delivery to your Beauty Salon. 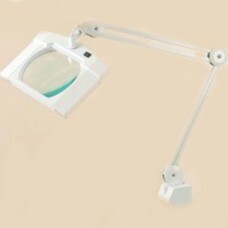 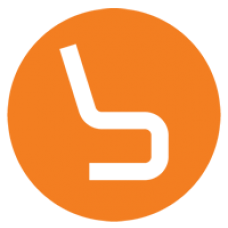 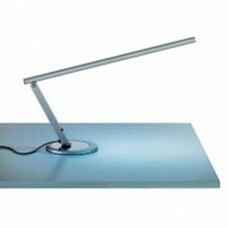 High quality lamps with brilliant light and magnification for perfect results.. Also see the very latest LED magnifying lamps with bulbs that never blow plus they have extra bright light.